If you are inclined towards a classic and traditional look when it comes to defining your choice of roof material, Slate roof tiles are one of the options for you. The elegant roofing made of stones creates a contemporary look with a distinctive touch. Typically, slate roofing symbolizes one of the oldest roofing styles that are famous for their longevity. However, the roofing style is not easy to maintain as it is highly fragile, expensive and quite difficult to install – that means it is not everyone’s cup of tea. To highlight this, we have examined some essential features of slate roofing to help you choose a better option for home renovation. Stone tiles have been the preference of many people from past few decades due to the natural features that give it a unique and beautiful appearance. Longevity: One of the exceptional qualities of a slate roof is its longevity. If constructed properly, the roof can long last to 150 years at least. 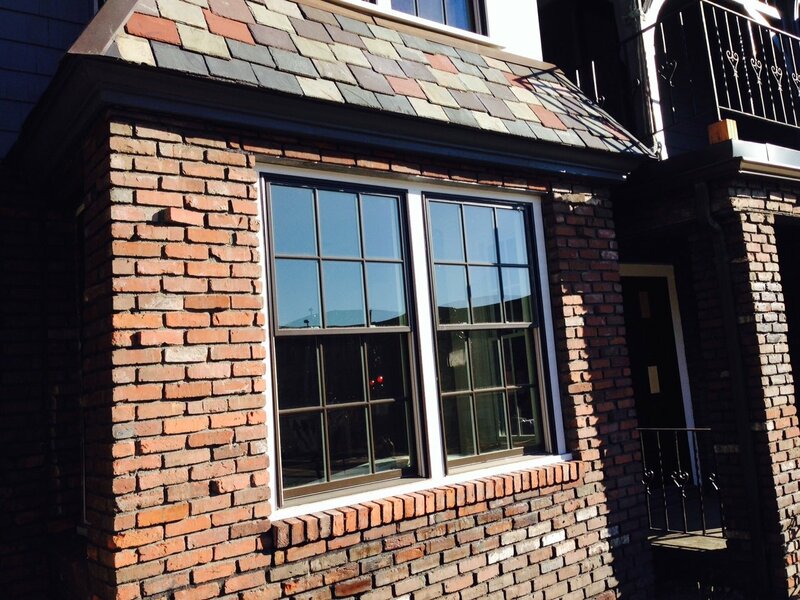 This reasonable expectation is a big and positive characteristic of slate tiles that makes it more reliable than other roofing materials to spend on. Fire Resistance: Slate tiles have an incredible quality of resisting fire. Unlike other roof materials, slate tiles are fireproof and protect from any fire disasters like wildfire, fireworks or any other air sparks. Classic Appearance: The classic and natural look of the slate material is enough to attract people to choose it as their roofing material. Moreover, the slate material is readily available, offering people various sizes and styles to choose from. It has a wide range of color combinations to appeal to the aesthetic sense of a homeowner. Cost: This highlighted feature is a major drawback of slate tiles as its installation process is quite expensive. It may cost up to $1000 to $7000 per square, with a single roof needing a different range of square area to be installed. Besides that, slate tiles roof can only be installed by an expert who can handle the variation in thickness of the titles. Weight of the Tiles: Weight and thickness add to another drawback in the list to opt for slate tiles. Due to the heaviness of tiles, the roof deck requires reinforcement that can hold and support the roof. The weight range is up to 800 to 1500 pounds. Durability: As slate roofing is fragile, it is very dangerous to walk on them as they may fall or get damaged. Not only this, the damage is irreparable as it is extremely difficult to find the matching replacement of your broken slate tiles. To conclude it, there is no denial that slate tiles can be your home’s forever companion if they are carefully built and looked after. However, it is not affordable for everyone and can cause other damages due to its weight and fragility. Thus, it is recommended to take the professional services from companies like Quinn’s Construction that are not only trained in roofing construction but provides their timely inspection services to examine the condition of the roofs.